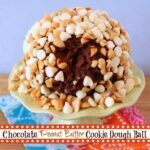 A healthy snack or dessert that the kids will love and so will the adults! 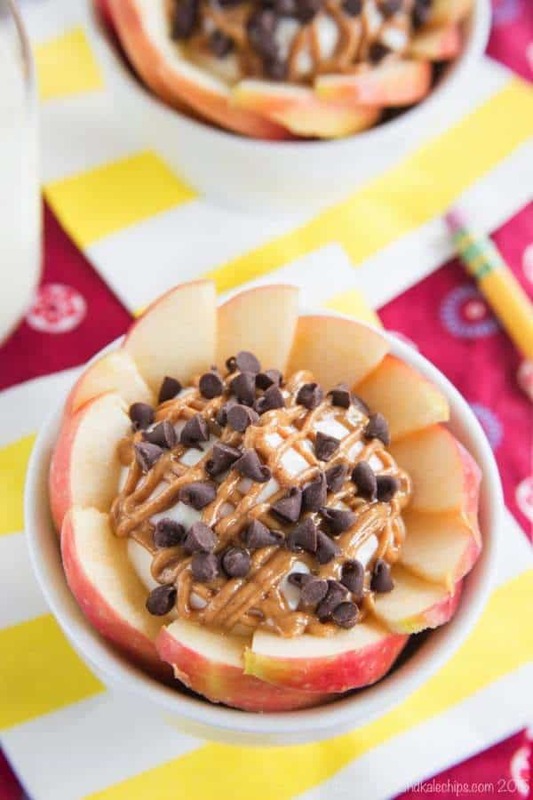 Peanut butter chocolate chip cheesecake dip, an easy gluten-free dessert dip recipe, combined with fresh apple slices creates the perfect after-school snack, apple nachos! 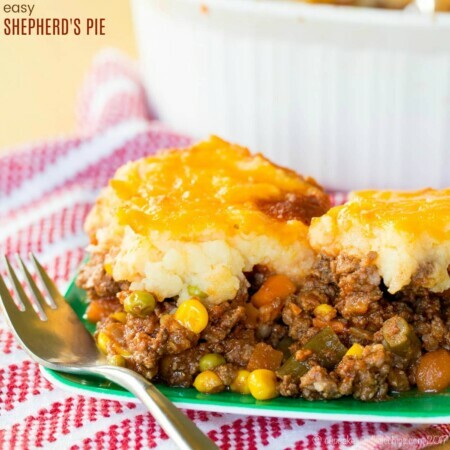 #SundaySupper knows that this time of year is crazy, so that’s why we are here with over thirty Back to School Recipes to help make life just a little bit easier and a lot more tasty. 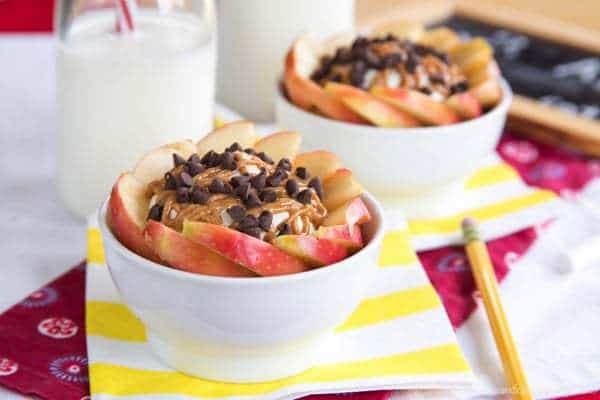 Give the kids a healthy afternoon snack that only looks like an indulgent dessert. 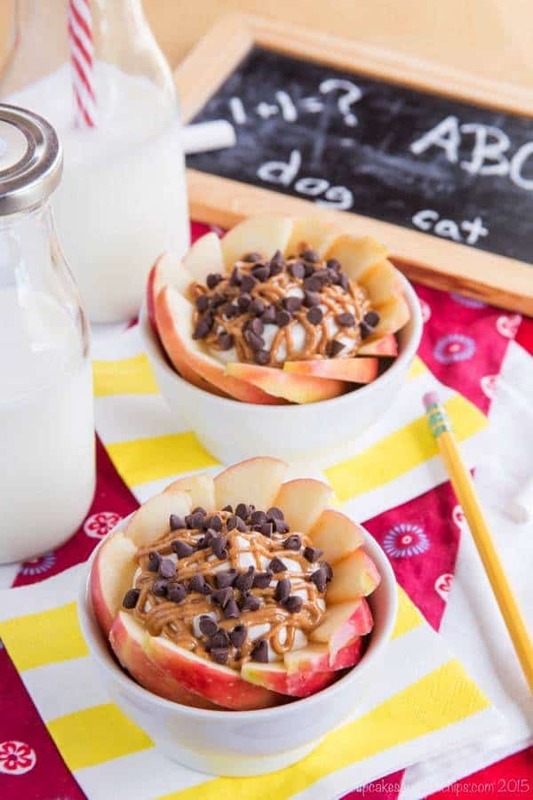 Seven basic ingredients and just a few minutes of prep time and you can welcome the kids off the school bus with Peanut Butter Chocolate Chip Cheesecake Apple Nachos. In just a couple of weeks (school doesn’t start till August 31st here in Maryland), I will officially have a kindergartener. Not to be cliche, but I feel like it was just yesterday that I first held my teeny little Bug in my arms and felt that joy that you only experience the moment your child enters the world. And now he will be starting school – it’s definitely a huge milestone. Since it is back to school time, this is when you see people posting on social media not just photos of their kids holding up signs proudly displaying what grade they are entering, but also how much they sobbed when they walked their child to the bus stop for the first time, how they felt so alone while their child was off at school all they day, how they want them to stay their little babies forever. Hashtags will abound – #stopgrowing, #growinguptoofast, that sort of thing. And that’s all okay. We all have our ways to process these moments and milestones. But I guess I’m a different kind of mama. Now don’t get me wrong. I love my children. I want to spending wonderful times together and soak up all of their little-ness. But I don’t want them to stay the way they are. I don’t want to freeze time, I want to enjoy the moments and stages as they occur. But I want them to keep growing, keep learning, keep experiencing, and keep achieving new things. I get the most joy every time they master something new. The Bug is swimming better than he ever has before and is close to being ready to take the training wheels off of his bike. Little Dude is stringing together sentences of increasing length and complexity, and it developing this hilarious over-the-top super-expressive personality. And now with The Bug starting school and on the cusp of learning so many things, and even Little Dude starting at a new preschool and really coming into his own as a person with his own preferences and ability to express them, there is so much to look forward to this year. This is what I find the most exciting and fun and rewarding about being a mom – seeing become these awesome, intelligent little people that hopefully will become even more awesome, even more intelligent big people. That’s how I know that despite the bad days and tough times, really, I am doing an okay job with these two little monkeys. So I have my own hashtag – #watchthemgrow. That’s what I plan on doing, and I probably won’t “enjoy every moment”, as some people say. I mean, who really enjoys those moments of the kid puking in the car on a long road trip or having a tantrum in Target or refusing to take a much-needed nap? But I am enjoying the overall process of helping them navigate their way through this journey of life. 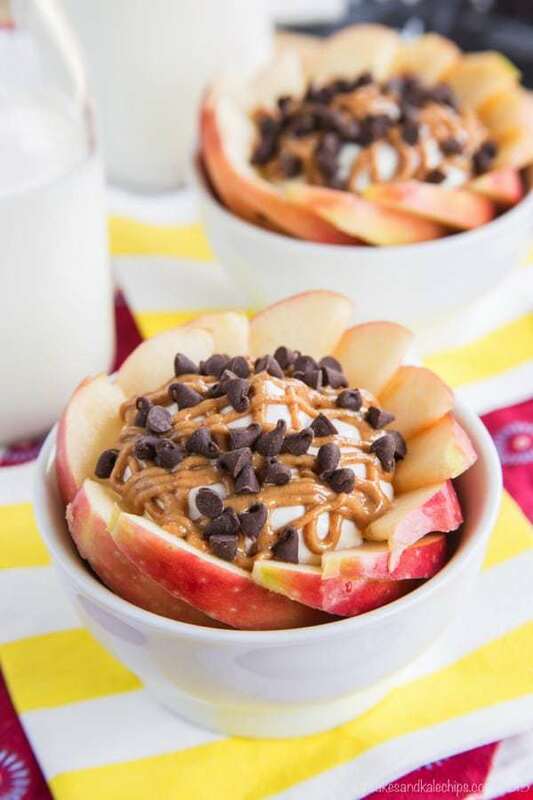 You only need seven ingredients and a few minutes to put together these Peanut Butter Chocolate Chip Cheesecake Apple Nachos. I’ve seen lots of apple nachos recipes that are laid out on a platter for serving at a party, but I wanted to make little nacho bowls for each of my kiddos. 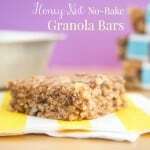 I also wanted a healthy snack recipe that was made with ingredients I usually have on hand, so that I can whip it up any day. A simple cheesecake mixture made from cream cheese and Greek yogurt, and sweetened with honey is a protein packed, creamy topping for those crisp, crunchy apple slices, and then peanut butter and chocolate, because, well, peanut butter and chocolate. What else do I really need to say? But just a teaspoon of each, so not a ton of extra calories or sugar, but it makes it taste oh, so good! 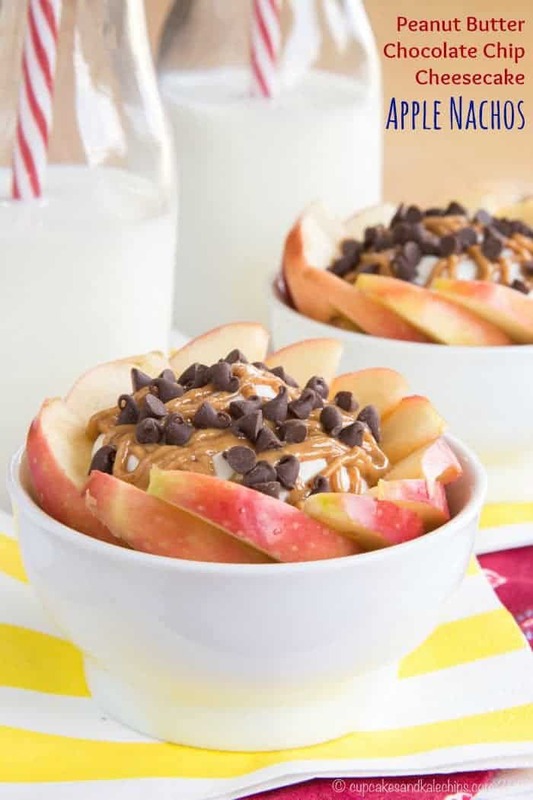 I can guarantee that your kids (and mine) will be begging for apple nachos all the time. 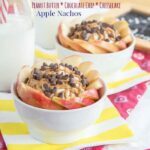 And peanut butter chocolate chip cheesecake apple nachos is a quick and easy recipe to whip up as soon as you get home from those autumn apple picking outings! 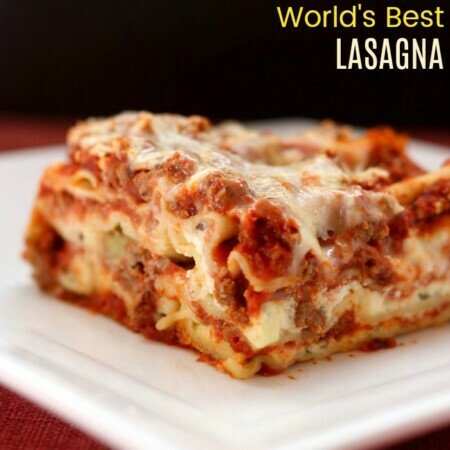 And check out the rest of the Back to School #SundaySupper menu at the bottom of this post! What are your kids’ favorite after school snacks? In a small bowl, blend together the cream cheese, Greek yogurt, honey, and vanilla. You can use a spoon or spatula, but I like to use the whisk attachment for my hand mixer to make it light and fluffy. Divide the apple slices between two bowls. 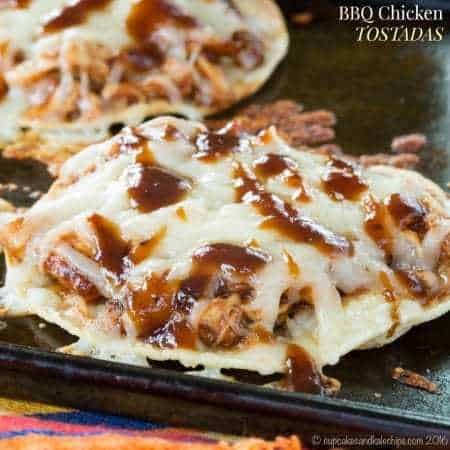 Top each with half of the cream cheese mixture. If your peanut butter is very thick, microwave for a few seconds to soften it, then drizzle about one teaspoon over each bowl. Sprinkle about one teaspoon of mini chocolate chips over each bowl. Forget the kids, I want to eat these and I haven’t been a student for over 10 years. I love the apple nacho thing that’s happening right now – I definitely need to give it a try as an alternative to my crunchy cravings! Wow, I can’t believe the Bug is starting school already! 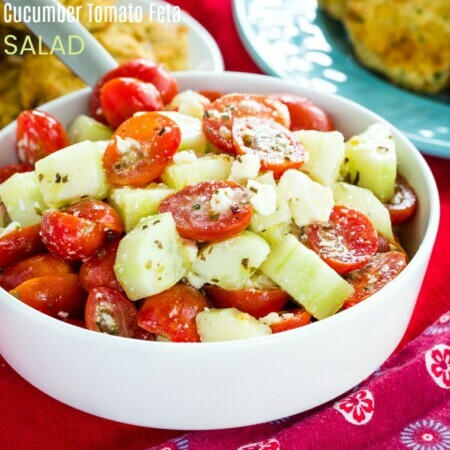 This snack is a great welcome home treat! These are so cute, and the perfect after school treat! Oh my heavens I’d eat it all. Every. Little. Bite. 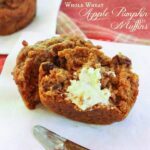 I love those packages of apples and dip, so I know I’d love this too! I can’t wait to give this a try for our dessert one night. This looks like one scrumptious apple dip! Big kids, like me, would love it, too!!! What a smart idea of combining all my favorites into one bowl. Love this and can’t wait to try this. Wow, what a great idea for an after school snack, it is so pretty too! WOW! These look crazy good!